Originally published by Plano Profile at this link. Mark your calendars! The ‘Neath the Wreath Holiday Gift Market is almost here! 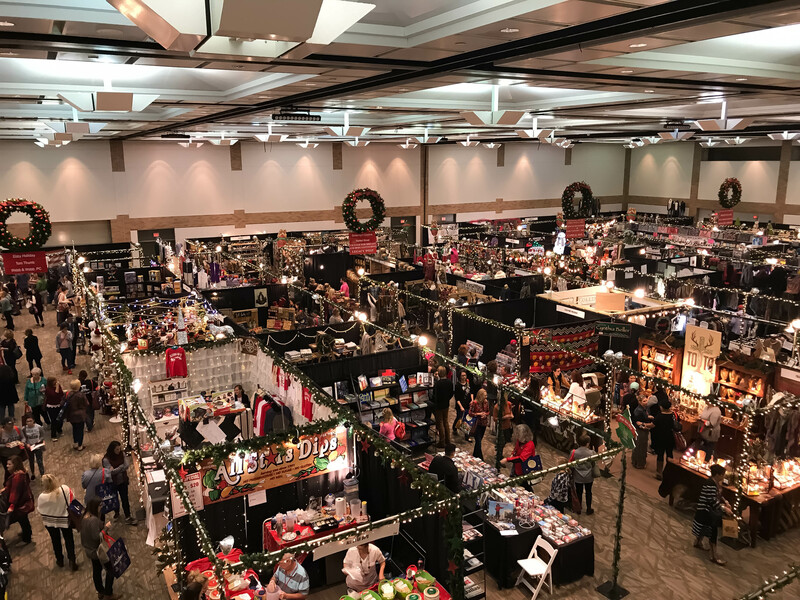 Thursday, November 8 through Sunday, November 11 this 23-year holiday tradition will deck the halls of the Plano Event Center. Purchase your tickets for ‘Neath the Wreath now at participating Collin County Tom Thumb locations or online at neaththewreath.org. Not only does your ticket allow you to shop ‘Neath the Wreath, but funds raised at ‘Neath the Wreath support Collin County and the community impact projects of the Junior League of Collin County. With over 125 unique merchants and over 80,00 square feet of fabulous shopping, we wanted to give you a few insider tips to optimizing your ‘Neath the Wreath experience this year! -Be the First to Shop! Want to be the first to shop our 2018 ‘Neath the Wreath merchants? Join us on Wednesday, November 7th for our Ladies Night Out Preview Party complete with shopping, sipping, socializing and Santa! Purchase your ticket now at neaththewreath.org. Whether you’re rocking athleisure or your latest Holiday sweater, ‘Neath the Wreath is full of lots of great merchants so make sure to wear comfortable shoes, so you can shop all day long! Dressing rooms are minimal so if you are interested in trying on the latest fashions from our merchants, make sure to dress accordingly. –Be like Santa. Make a list, check it twice. Make sure no gift is left behind! 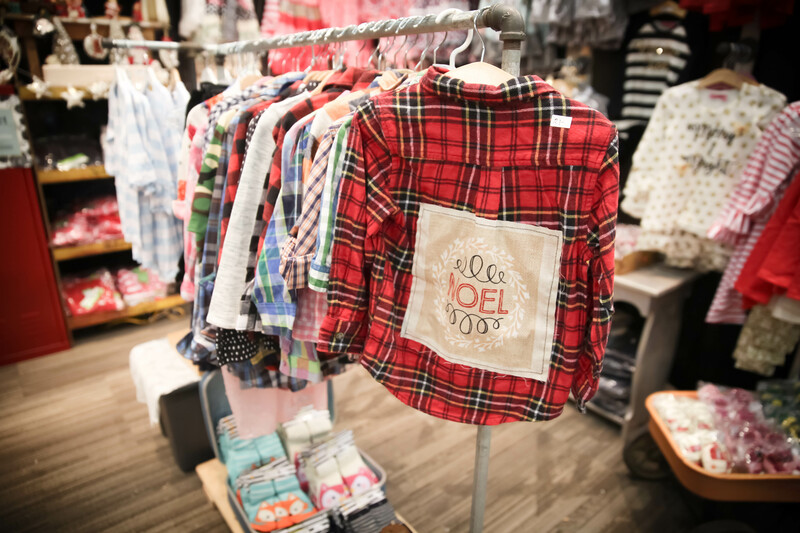 Our 125+ merchants are carefully curated to bring you the best in holiday and home décor, clothing and accessories, unique gifts, jewelry, children’s items, craft foods and must-have items you will not find anywhere else! Each ‘Neath the Wreath shopper will receive a commemorative shopping tote sponsored by Ebby Halliday to stash your purchases in. Once you fill it up, don’t worry! Bag Check is available, so you can continue shopping all day long. Our merchants come from all over the nation so consider contacting your bank or credit card companies in advance. Most merchants take credit cards and cash. ATMs are available on-site at market. Do not fret about fuel or hydration – a full array of concession items are available during market, including mimosas, bonus! There are also over 20 gourmet food merchants and tasty samples available on almost every aisle! -Don’t let parking be a pain! Self-parking and valet parking are available to all our ‘Neath the Wreath shoppers all weekend long. Valet parking is available for $10 and can be accessed from the Spring Creek entrance of the Plano Event Center. You can also bump up your step count by utilizing our self-parking lot off Jupiter Road. Whether you’re bringing your girlfriends, co-workers or family, make sure to share your ‘Neath the Wreath experience with us by tagging us on Facebook, Instagram and Twitter. @NeaththeWreath @jlccntw #neaththewreath. Read more: Get spooky this Hall-o-ween with Legacy Hall! Make sure to subscribe to our emails to receive ‘Neath the Wreath happenings at neaththewreath.org. Not only will we give you a heads up on ticket sales, events and merchants, we will also let you know best times to shop! We hope these tips help you make the most of your ‘Neath the Wreath experience! We can’t wait for you to experience the “Bright Lights and Big City” vibes at our 23rd annual ‘Neath the Wreath Holiday Gift Market. Over 120 volunteers have worked more than 10 months and over 2,000 hours to create ‘Neath the Wreath and, we can’t wait to welcome you! Want to be part of something special like Junior League and ‘Neath the Wreath? Learn more about the Junior League of Collin County and membership opportunities by visiting our table at ‘Neath the Wreath. The Junior League of Collin County welcomes women of all ages and backgrounds to collaborate for a better community.